Eat Out for Life to Save a Life! Eat Out For Life to save a life! 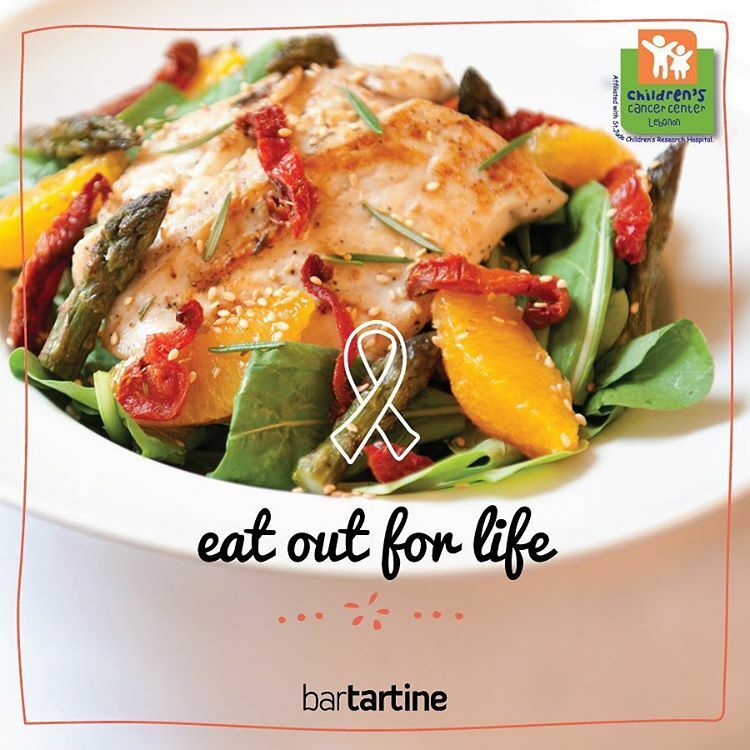 Visit #Bartartine till August 7, and you’ll be helping out with the cost of treatment for the children at @ccclebanon Check www.eatoutforlife.com for more details!